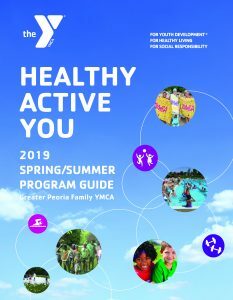 You are here: Home / The Y Blog / What’s in season this fall? Fall is one of my favorite seasons for many reasons: the cooler weather, the changing colors of the leaves, football, soups, and all the amazing fruits and vegetables that are in season! If you are like me and love pumpkin everything, sweet, juicy apples, and amazing soup recipes, then this post is for you! 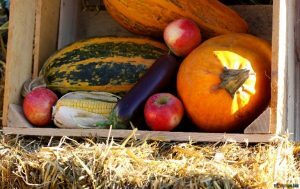 I am going to share with you all the wonderful produce that is coming into season and one of my favorite fall time recipes! There is just something about eating produce when it is in season. The colors are brighter, the taste is better, they are cheaper, and you get the benefit of better nutrition! Buying seasonal produce is good for our taste buds, wallet, and health! When produce is in season, there is typically more of it, making it easier and cheaper to buy. Also, when you eat produce in season, there is a better chance your body will be able to take advantage of all the nutrients in that food! Fall is the perfect season for soups, and I don’t know about you, but I love soups! I am going to share with you one of my favorite soup recipes: Butternut Squash Soup! Peel, pit, and chop the butternut squash into 1 inch squares. Add to a large roasting pan. 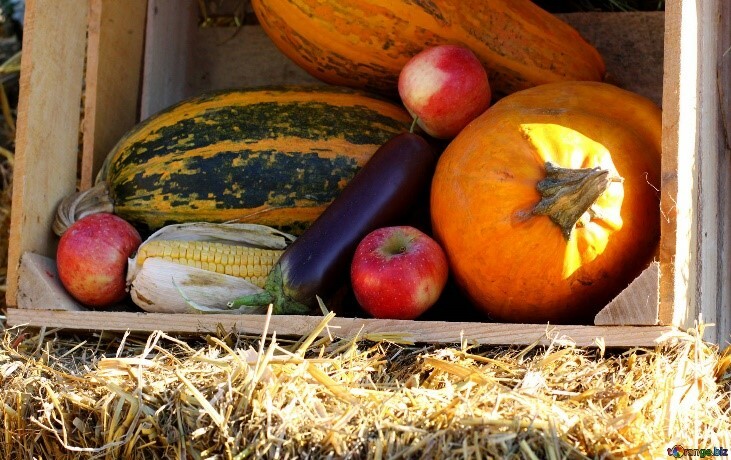 Enjoy fall and all the amazing produce it has to offer! Stop by the wellness coach desk and let me know how your soup turned out!